Medical History and the Arts! – Run For Your Life! Medical History and the Arts! Walt Whitman, John Keats, and Franz Schubert. Literature, poetry, and classical music. In 2014, the New York Academy of Medicine held its second annual Festival of Medical History and the Arts, which celebrated the 500th birthday of anatomist and humanist Andreas Vesalius. Vesalius’ groundbreaking De humani corporis fabrica (The Fabric of the Human Body) of 1543 remains one of the key Renaissance texts. It profoundly altered medical training, anatomical knowledge, and artistic representations of the body. 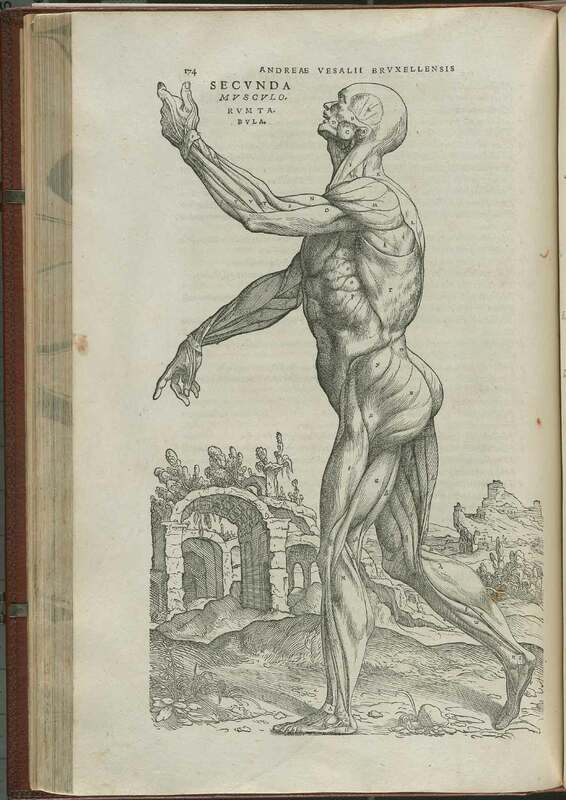 While few figures have been so influential to the arts, learning, and medicine – and while Vesalius’ influence has persisted over the centuries in anatomical training, representations of the body and the visual arts – other important figures in the Arts deserve attention, too. The CBMH/BCHM was addressing this as early as 1984, when S.E.D. 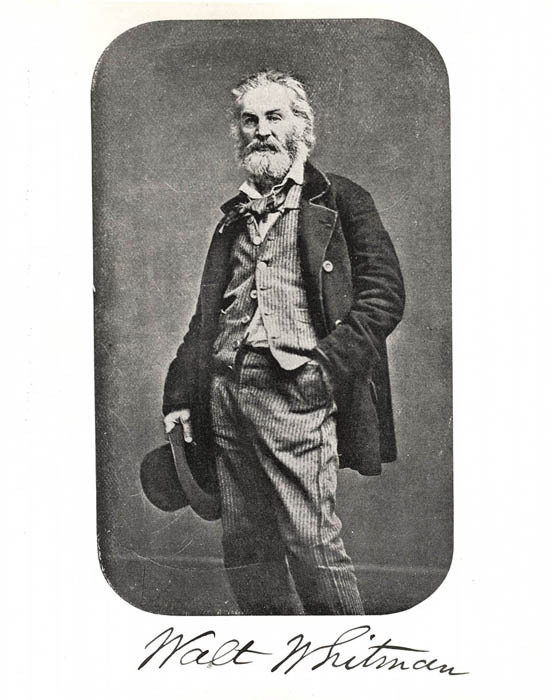 Shortt probed Walt Whitman’s and Richard Bucke’s fiery friendship. In “The Myth of a Canadian Boswell: Dr. R.M. Bucke and Walt Whitman,” Shortt seeks to correct the view of Bucke, one of the most notable figures in Canadian mental health history. And he recasts the Bucke/Whitman relationship as one of “symbiosis rather than of master poet and sycophantic admirer.” (55) It’s a fascinating read and timely, especially since the New York Academy of Medicine just this month held a public forum on Walt Whitman, ‘Manly Health,’ and the Democratization of Medicine. Thereafter, in 1986 (Vol 1) CBMH/BCHM placed a spotlight on the early medical career of John Keats and Franz Schubert’s terminal illness. It ably locates Schubert within a particular medical culture (Vienna) and provides a unique window into his musical career. Along the way, Hetenyi raises some tantalizing questions: Was Schubert being poisoned? Was he suffering from Typhus? 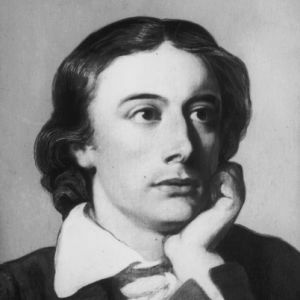 The goal, then, is to furnish a fuller portrait of Keats’s background. And the reader is exposed to the volatile nature of the medical field in the early 19th century, the gritty and grotesque world of anatomical and surgical education, and absorbing accounts of leading physicians, including Ashley Cooper who was widely regarded as one of the best medical lecturers in Europe. In essence, the earliest issues of CBMH/BCHM sought to highlight the crossroads of medicine, health, and the arts, which is, of course, very fashionable now. The University of Toronto has recently started a Health, Arts, & Humanities Program, while the University of Saskatchewan just launched a Health Studies Program. And this is simply the tip of the iceberg. Many more universities and many lecturers/physicians/educators are evaluating the relationship between Medicine and the Arts. It’s affirming that Canadian Association for the History of Medicine/ Société canadienne d’histoire de la médecine was doing this from the journal’s inception.